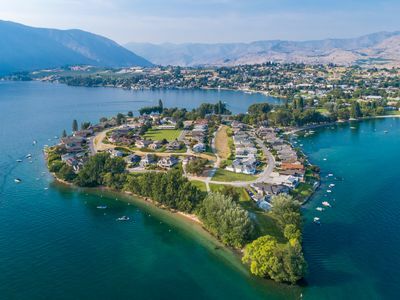 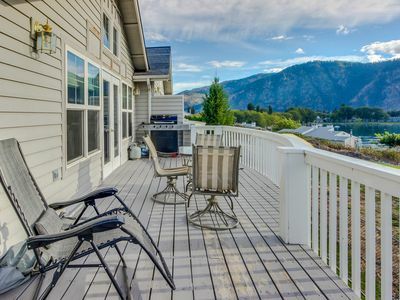 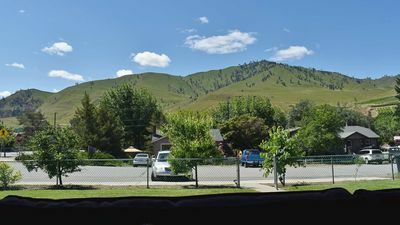 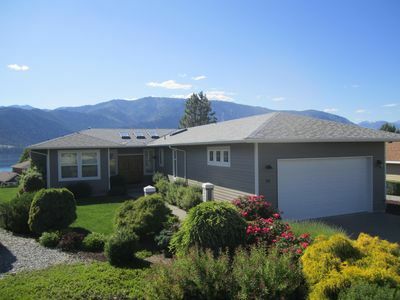 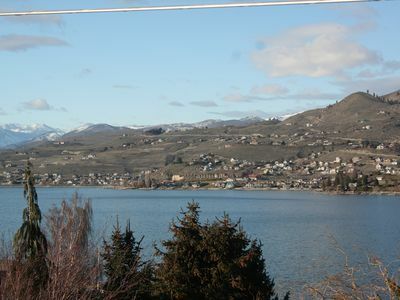 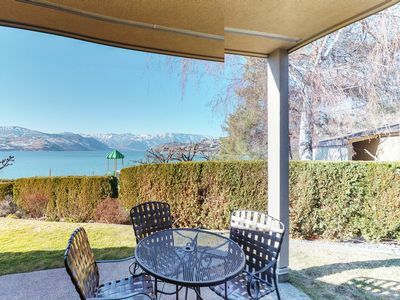 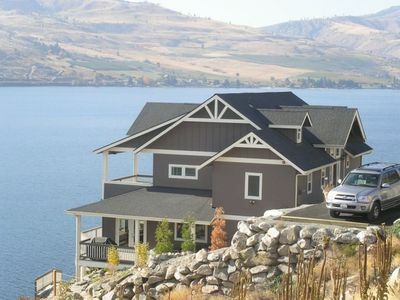 Campbell's Cottage is located on the South shore of Lake Chelan. 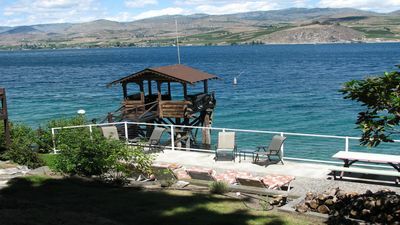 The house was built in the 1920's, has 2 field stone fireplaces (one next to the lake), 3 bedrooms, 2 bathrooms, and sleeps 7 comfortably. 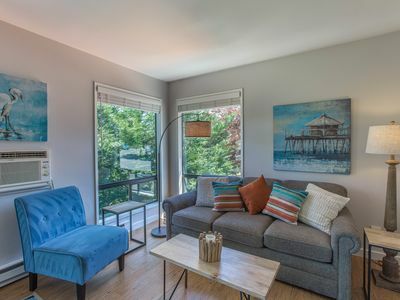 There is also a twin hide-a-bed in the living room. 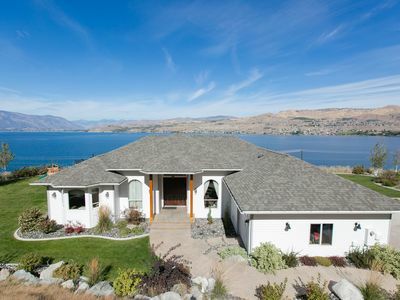 The house is quaint, features an entire wall of windows overlooking the lake, with a 180 degree view! 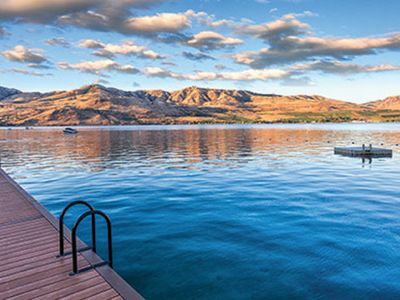 It is the perfect getaway. 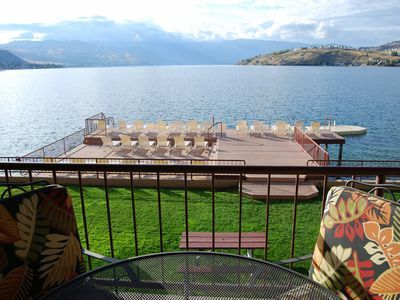 Lake & mountain views, shared fitness gym, pool, hot tub, & more! 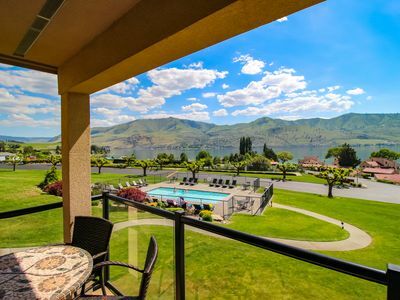 Lake views from this bright, upscale condo w/pool & hot tub access! 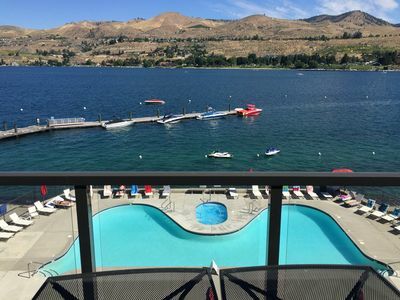 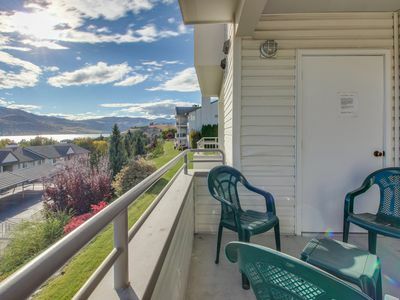 Second-floor condo w/shared pool/hot tub & partial lake views - walk to town!